We survived budget week at city hall! Sadly we have no t-shirt saying as much (yet). But for four days, we observed Calgary’s new city council in action. We heard tell of a secret councillor recording. We agitated for clearer council voting—and got it, kind of. You can skip this next bit of nitty gritty if you want to get to the fun stuff. The Calgary Transit cuts were mostly rolled back (vote tally: 8–7) by dipping into reserve funds. The cuts to community services were offset somewhat by a one-time $3M allocation for youth and crime prevention programs. This vote was also 8–7, also by dipping into reserve funds. Looks like an 8–7 split might become a thing with this council. Council chose to allocate tax room—the portion of property tax that the province left on the table unused—toward Green Line financing (interest). Here are the Sprawl’s highlights and lowlights of the week. 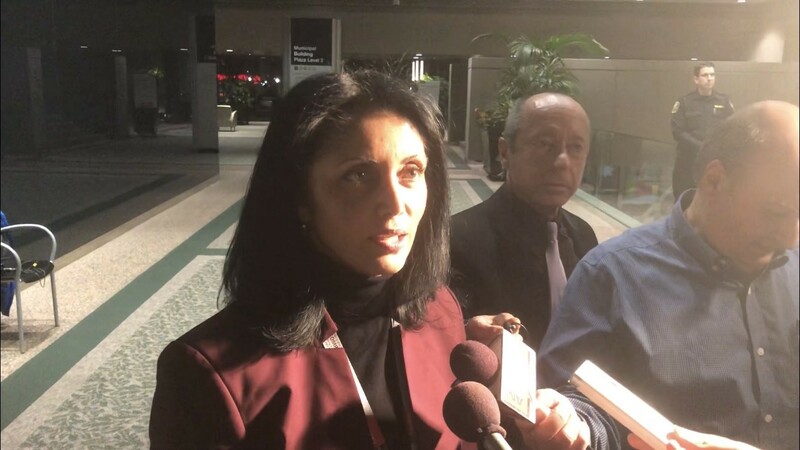 First-term councillor Jyoti Gondek convincingly pushed (again) for quality transit for all Calgarians. 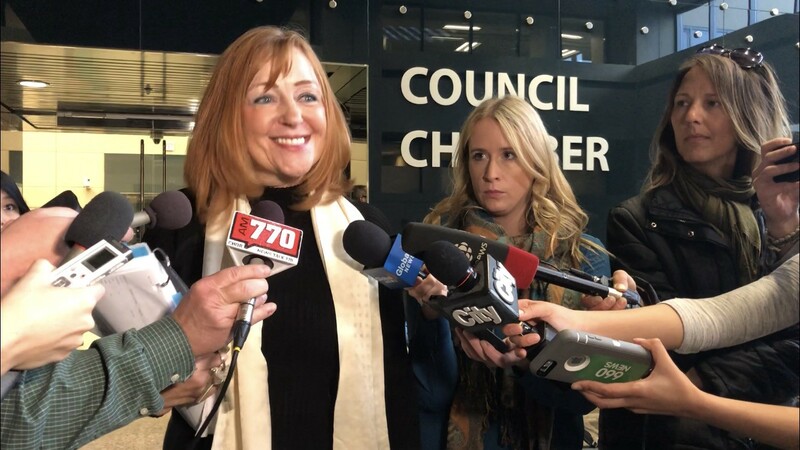 Gondek led the charge against the Calgary Transit cuts that other councillors were willing to accept, saying she wasn’t willing to let a shift worker at midnight wait an extra five or ten minutes for the bus. Clearly transit riders have a strong advocate in Gondek. Councillor Diane Colley-Urquhart’s surprise return from her luxury Antarctica cruise (which didn’t actually make it to Antarctica) caused a great deal of commotion on Monday morning. She showed no contrition regarding her plans to skip budget week. She proudly displayed a toy penguin at her desk, and told a bizarre story about recording a private meeting with Councillor Jeromy Farkas. It was all very weird. We still can’t quite believe this. On key council votes, councillors had their microphones turned off, and the city clerk didn’t read the final tally, only announcing if the motion was carried or not. Reporters were left wondering who voted how. This is apparently normal around here, but it left us fuming. How is this in any way acceptable? 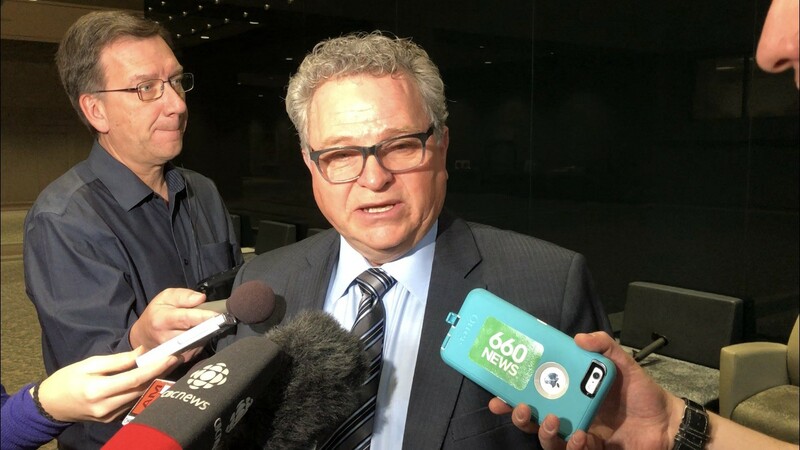 Reporters shouldn’t have to ask the mayor in the scrum afterward for clarity on the vote. We’ve always wondered why media don’t report the details of votes more often. Now we know. We procured a pad of these and were very pleased indeed. Think of it as scoring a baseball game, but worse. 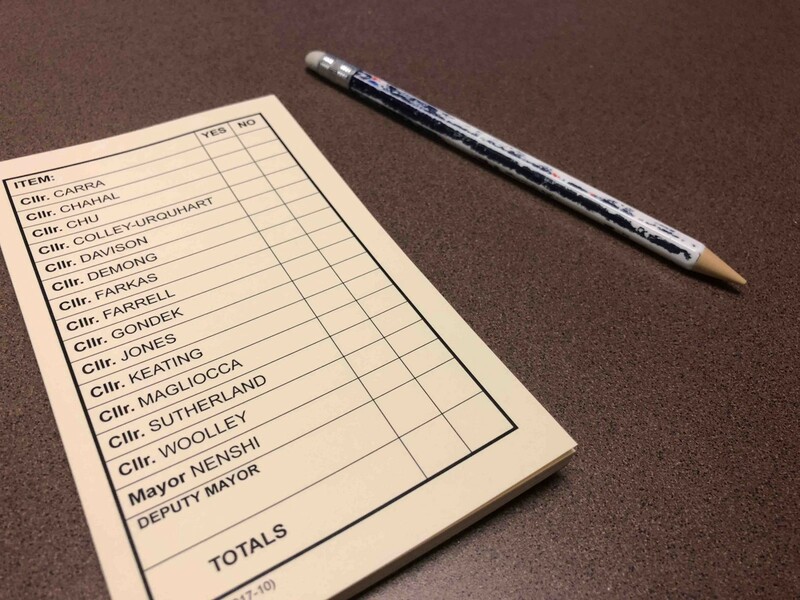 We took our pad of scorecards and divvied it up among the regular city hall reporters, who inexplicably had not been given these before — left to hastily scribble down inaudible votes as best they could. Sharing our scorecards bought us much favour with the regulars. We think we’ll be allowed back. 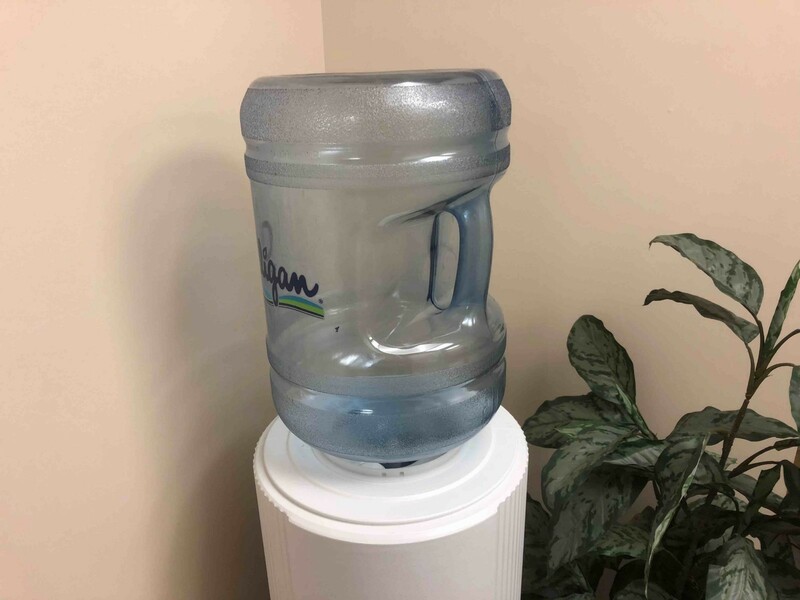 It was empty all week. Journalists get no respect! 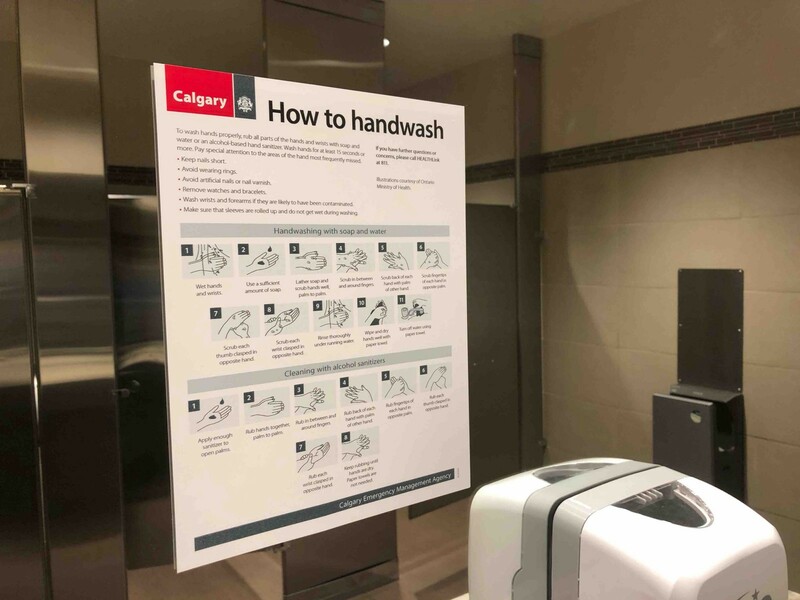 Did you know the city’s emergency agency issues directives on hand washing? We didn’t. It doesn’t strike us as an emergency per se, but then again, considering the number of men we see exiting bathrooms without washing their hands, maybe it is. It’s good to know the emergency people are ON IT. 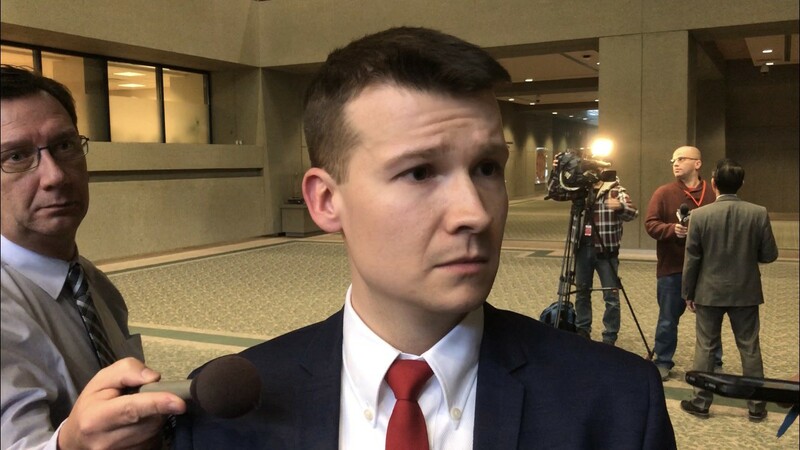 So there was city council, calmly discussing municipal finances, when all of a sudden first-term councillor Jeromy Farkas drops a comparison with killer socialists (a reference to the Hungarian Revolution of 1956). Killer socialists. In a city council debate. About the municipal budget. We recognize that federal and provincial politics are full of such rank absurdity nowadays. But let’s try and keep it out of city politics, all right? 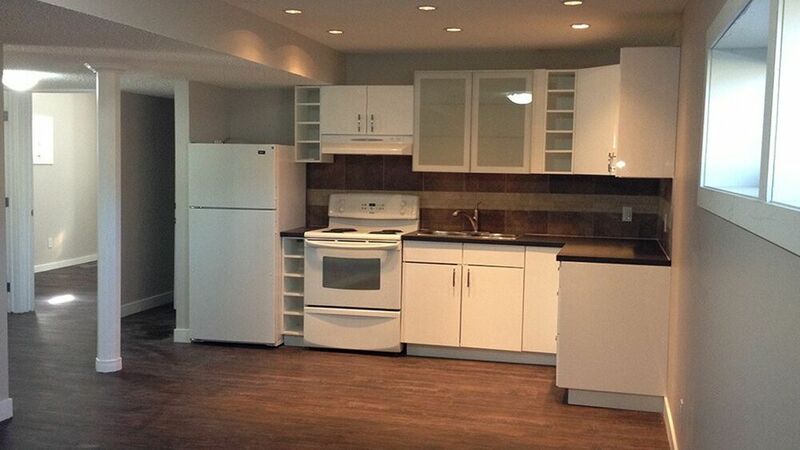 When we first tweeted this photo, people on Twitter told us it looked like a jail cell. We preferred to think of it as a monastic cell, akin to the dwellings of the Desert Mothers and Fathers — third-century Christian hermits who lived in the Egyptian desert. 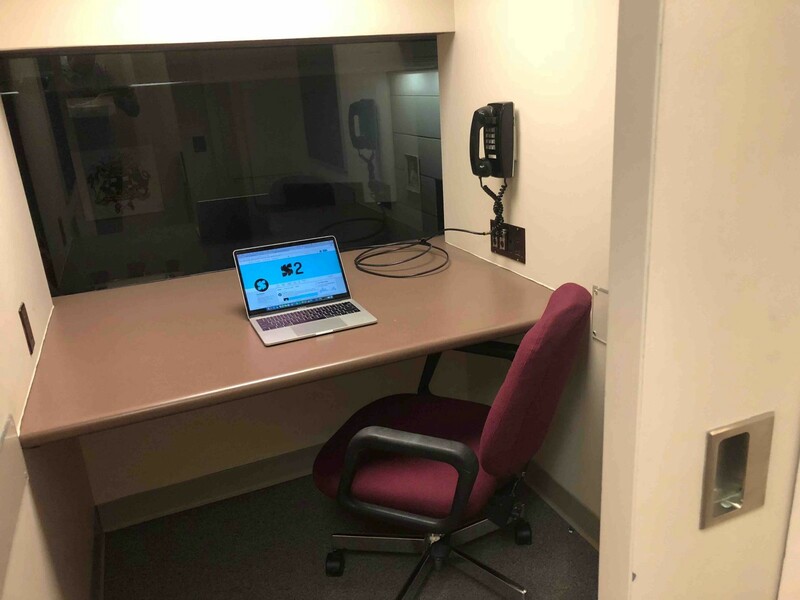 Abba Moses counselled other monks: “Go, sit in your cell, and your cell will teach you everything.” Sure enough, we sat in our little cell, day after day, and were enlightened on such things as non-residential property taxes. Also our phone number there was 403-268-1984. How Orwellian! Councillor Sean Chu was at it again. Give it a rest, man. 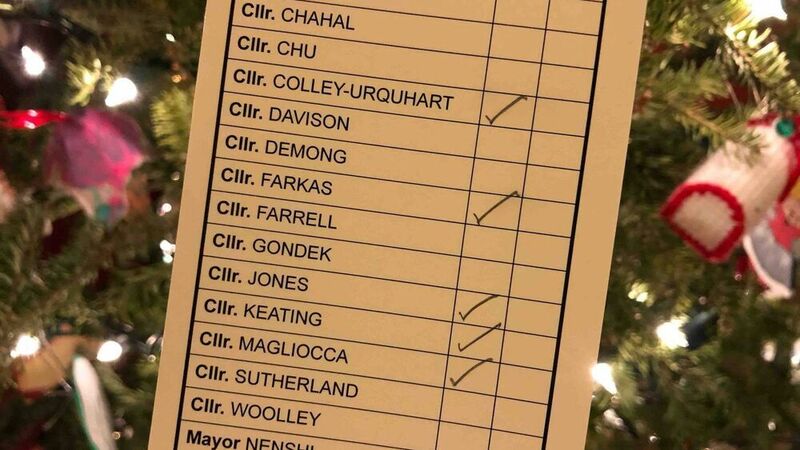 After we made noise on Twitter about mics being switched off during votes, Nenshi asked the city clerk to read aloud the final tally of each vote. He also suggested that councillors give a thumbs up or thumbs down for those who are hearing impaired. We are glad to have made a difference at city hall in our own small way, and hope you enjoyed our coverage.